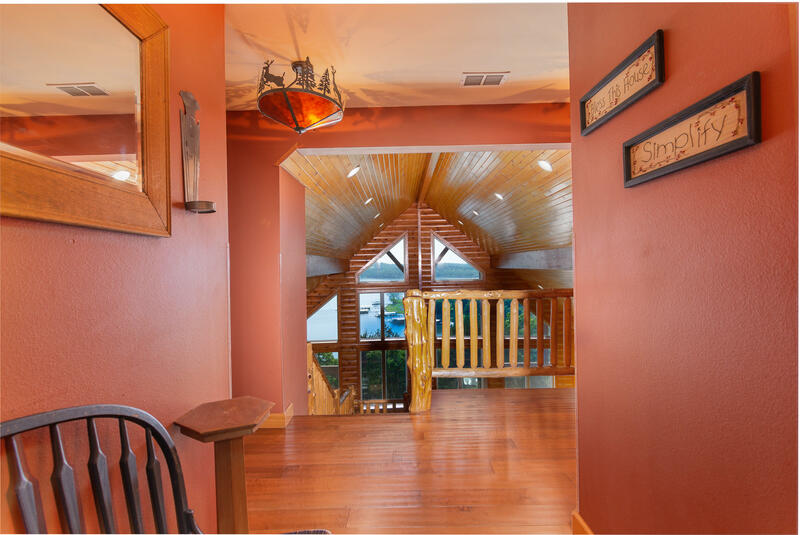 Extraordinary, pristine, majestic, magical - If these are the words that describe your next investment, look no further than The Rusty Moose! 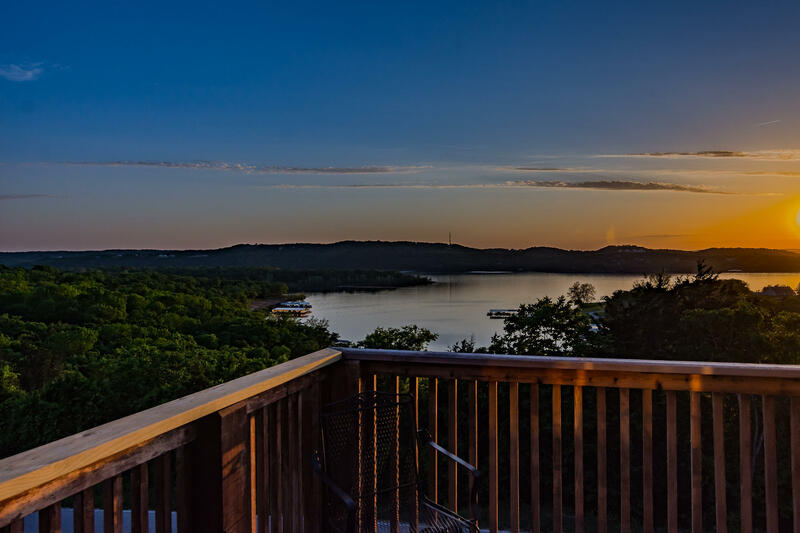 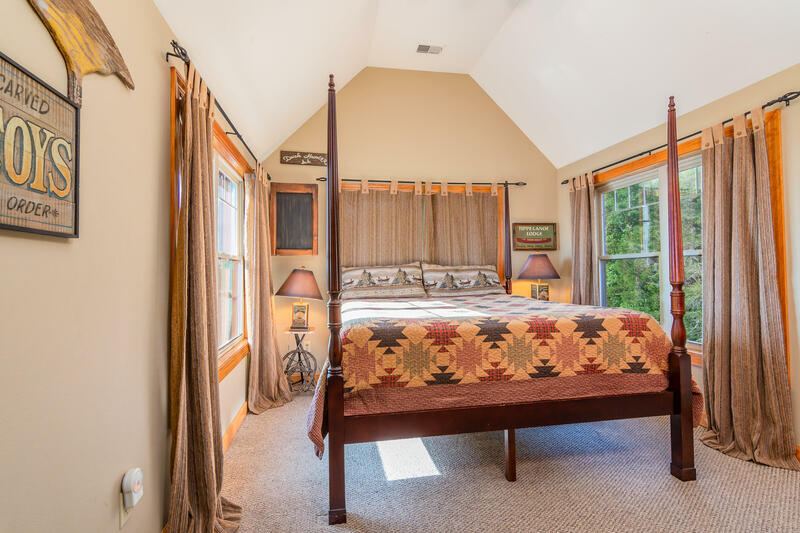 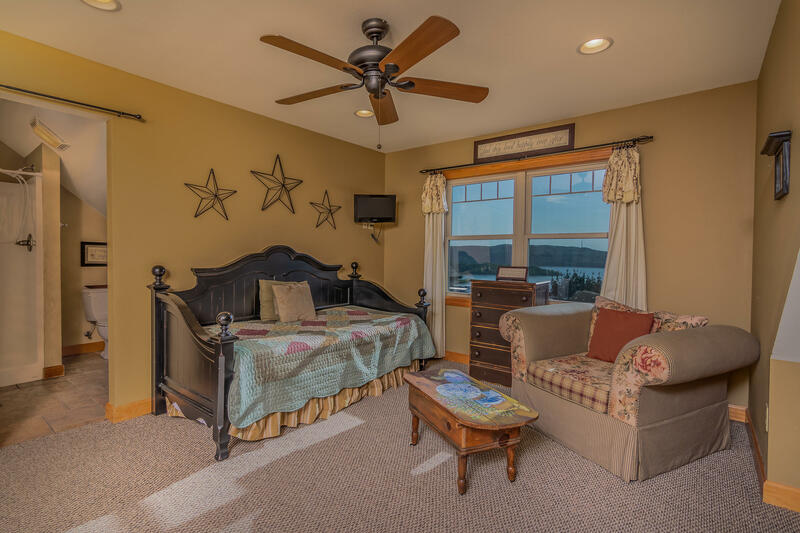 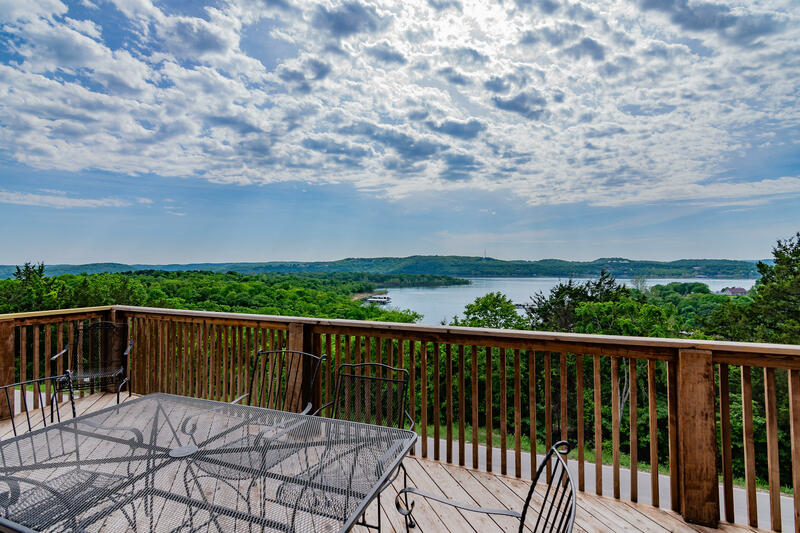 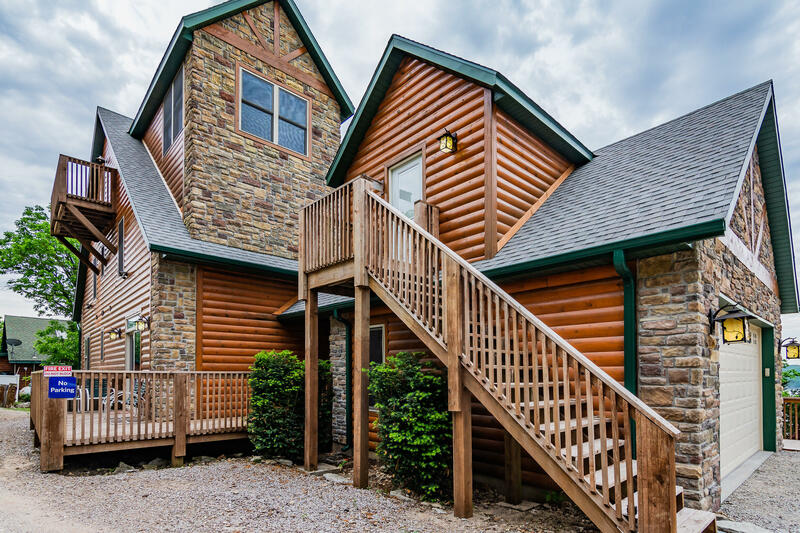 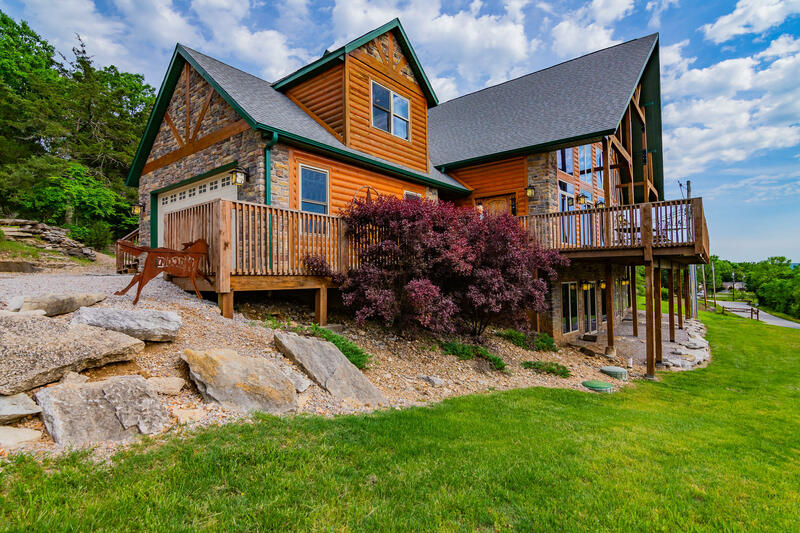 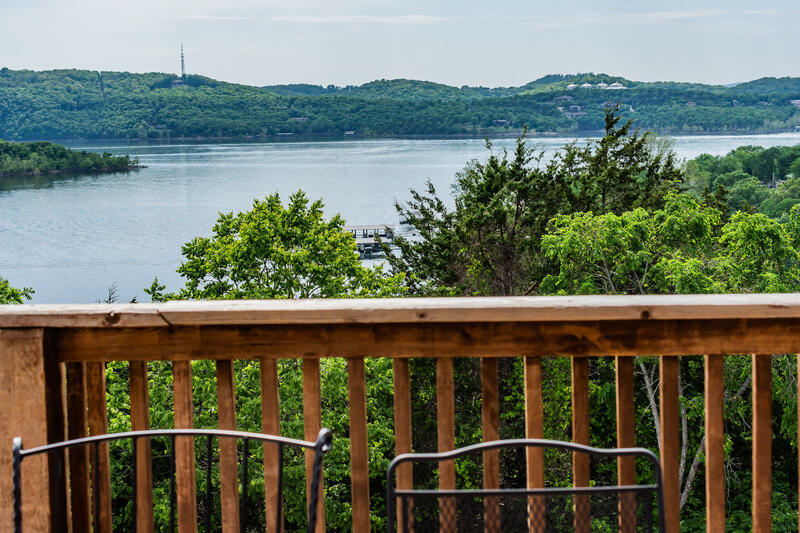 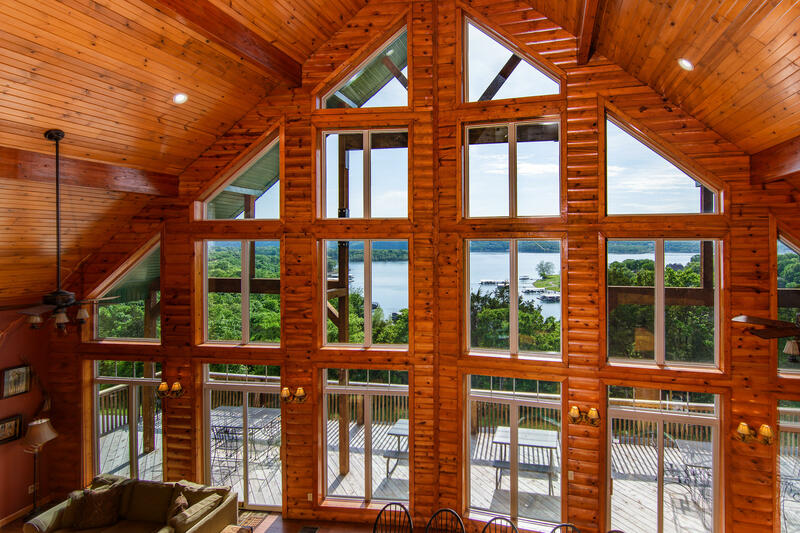 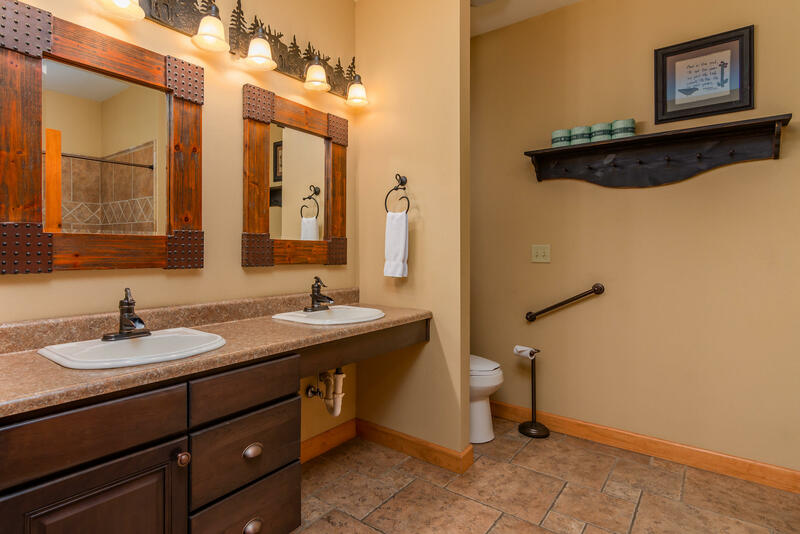 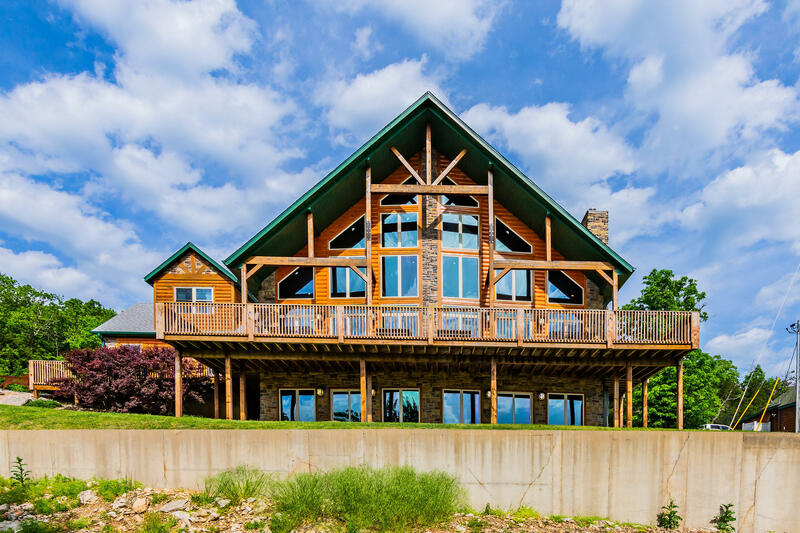 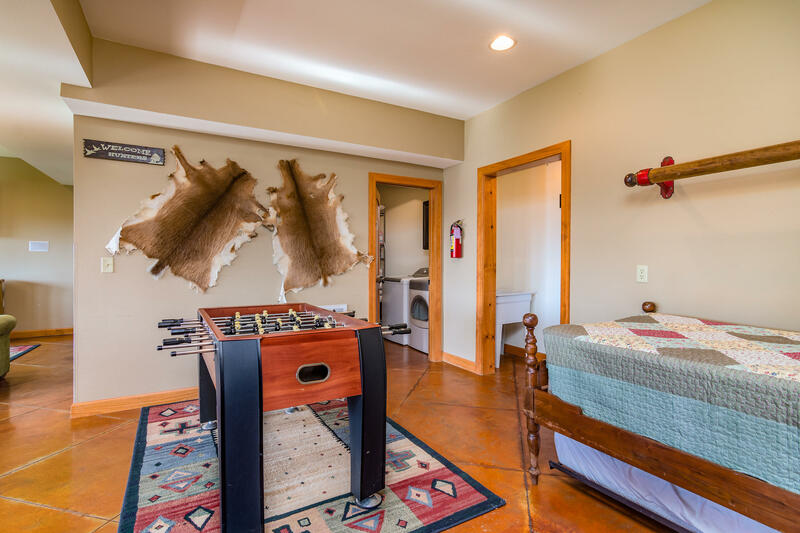 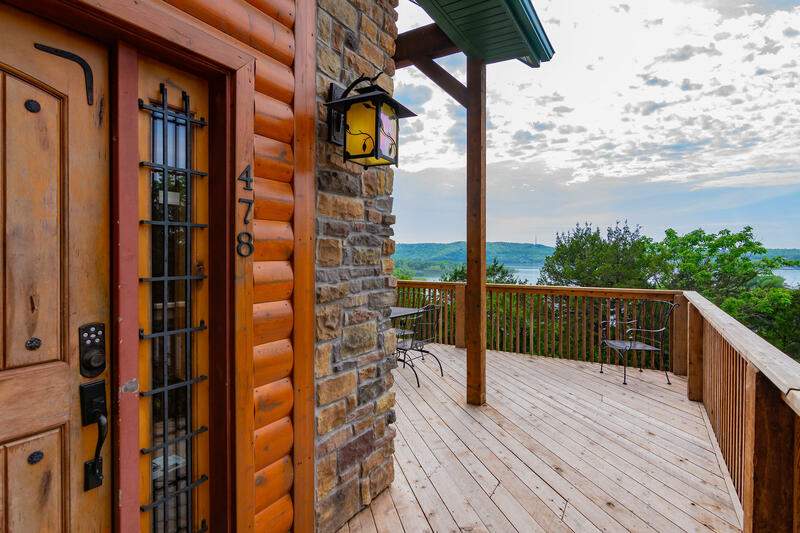 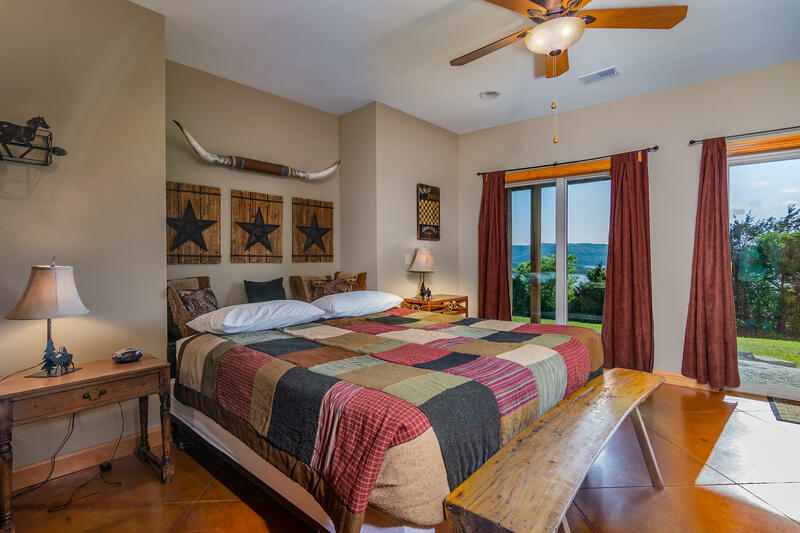 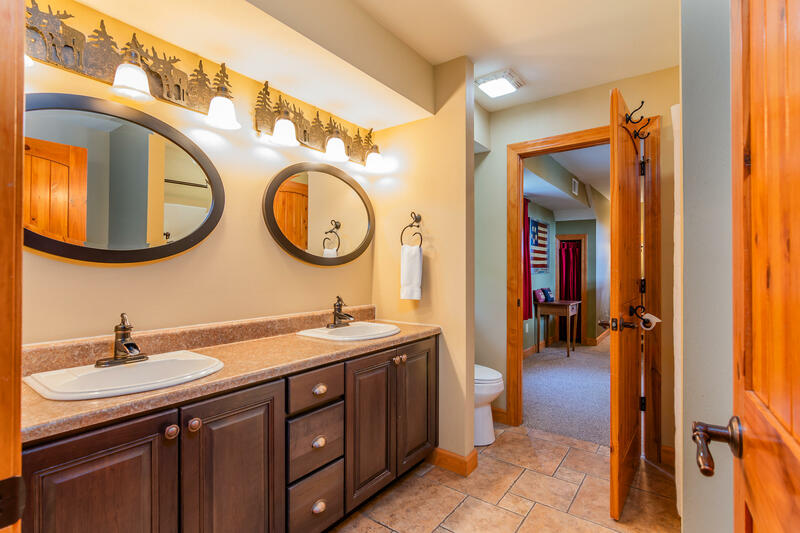 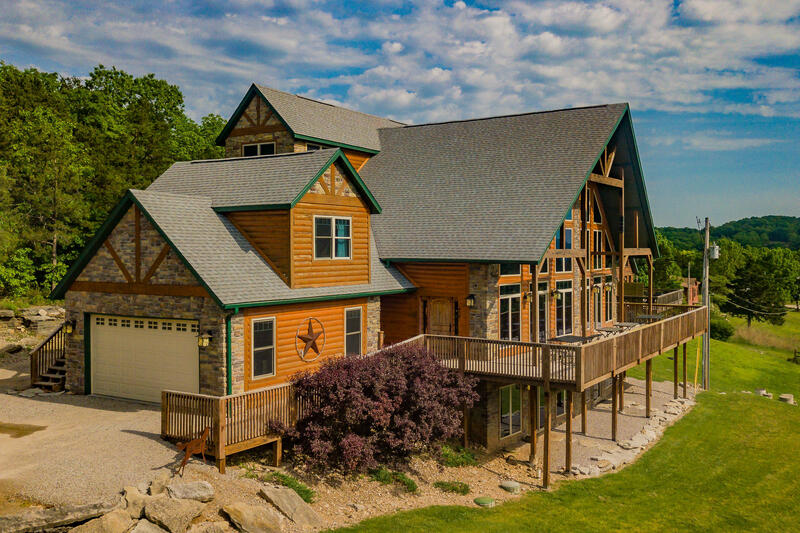 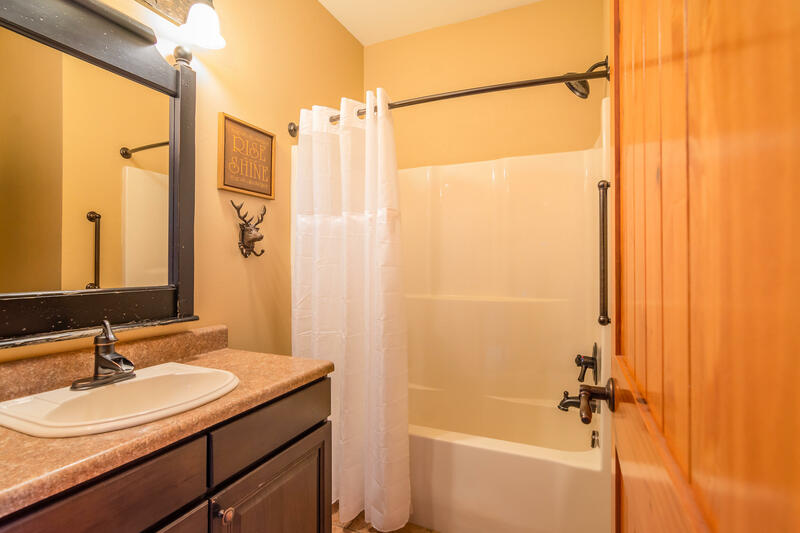 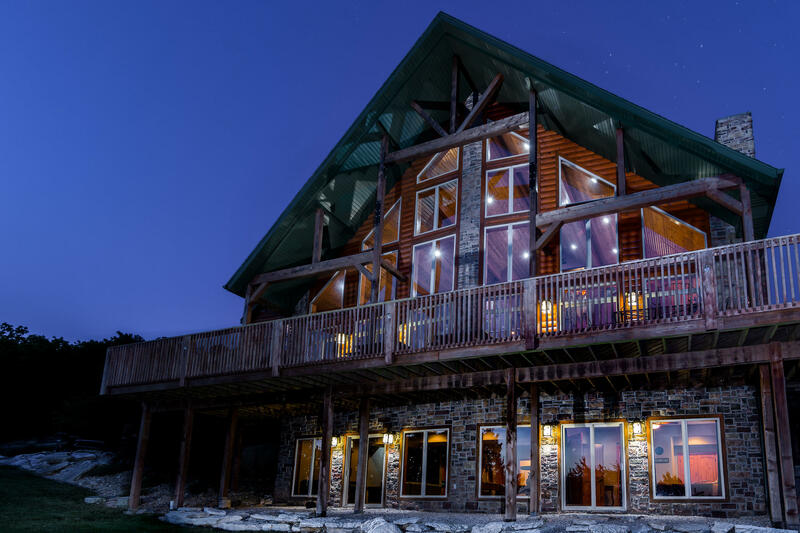 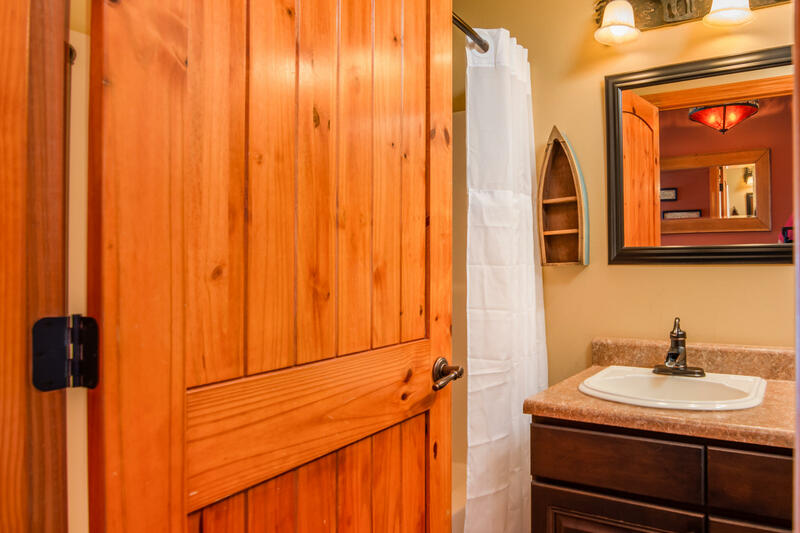 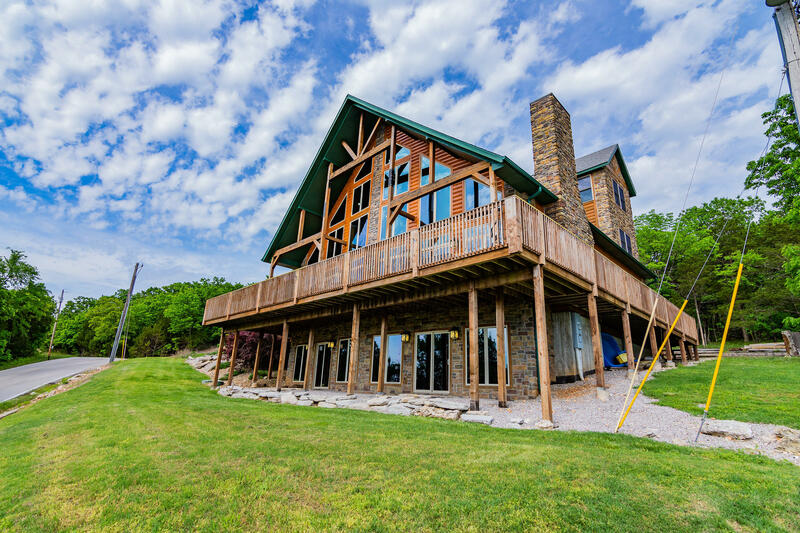 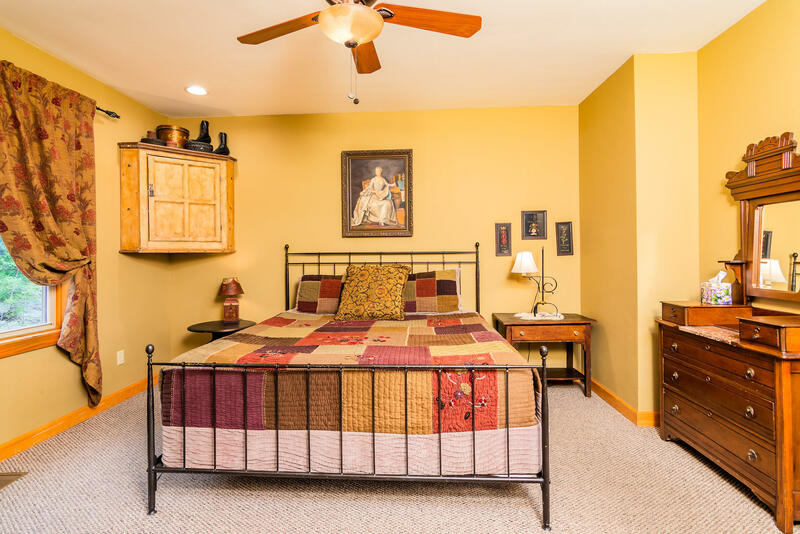 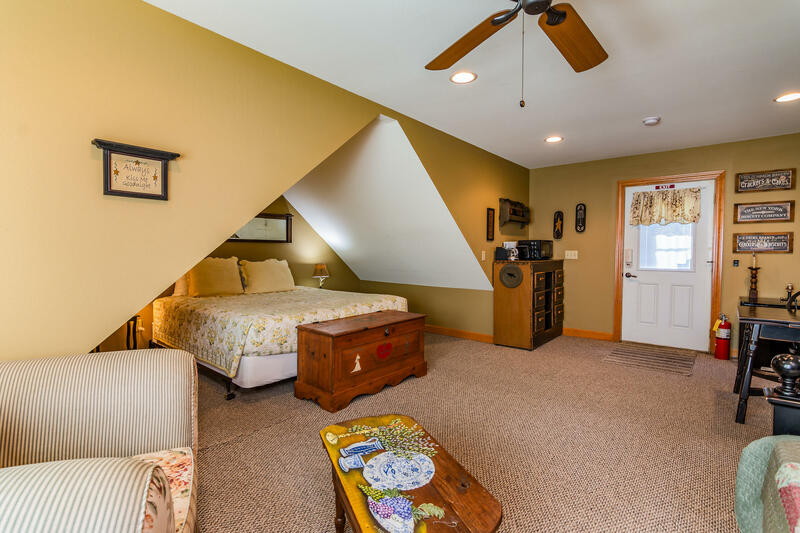 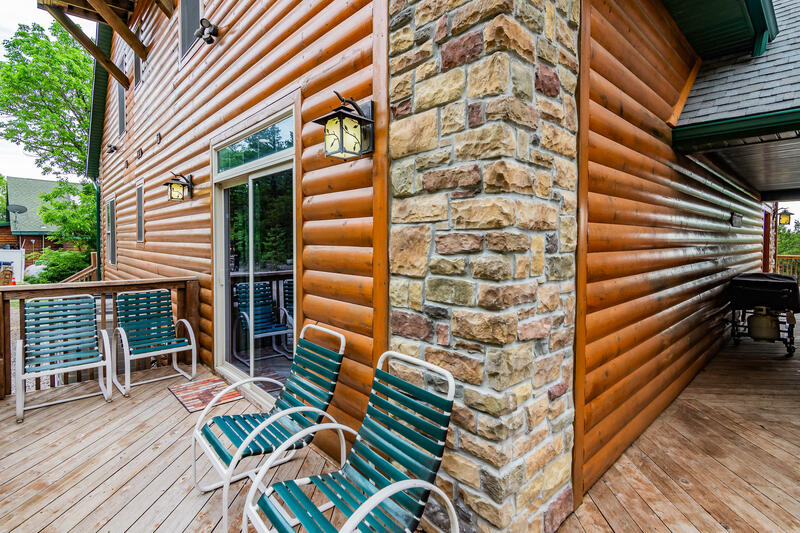 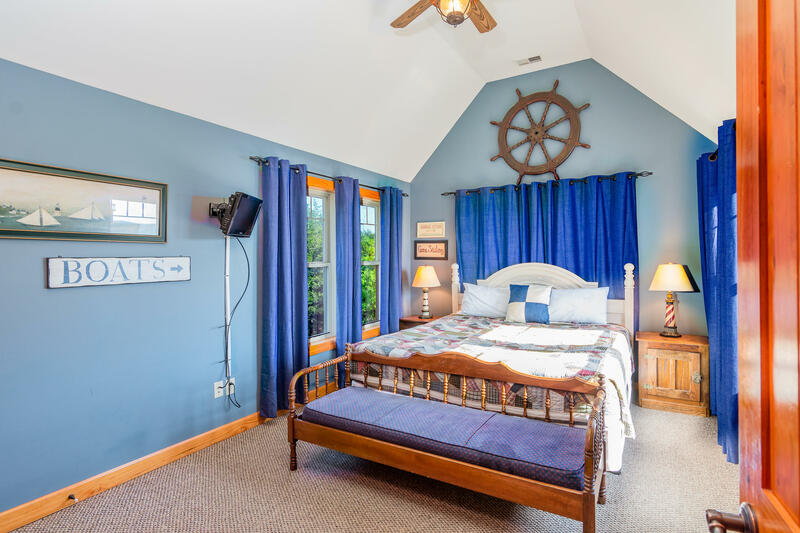 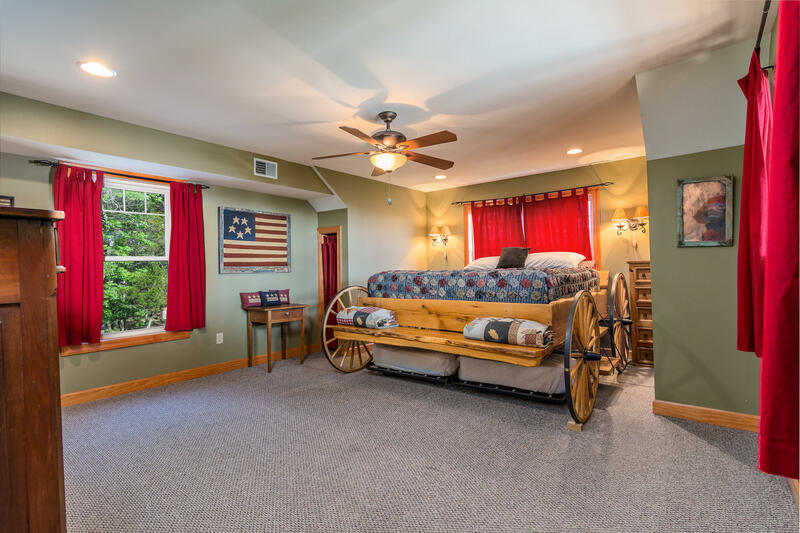 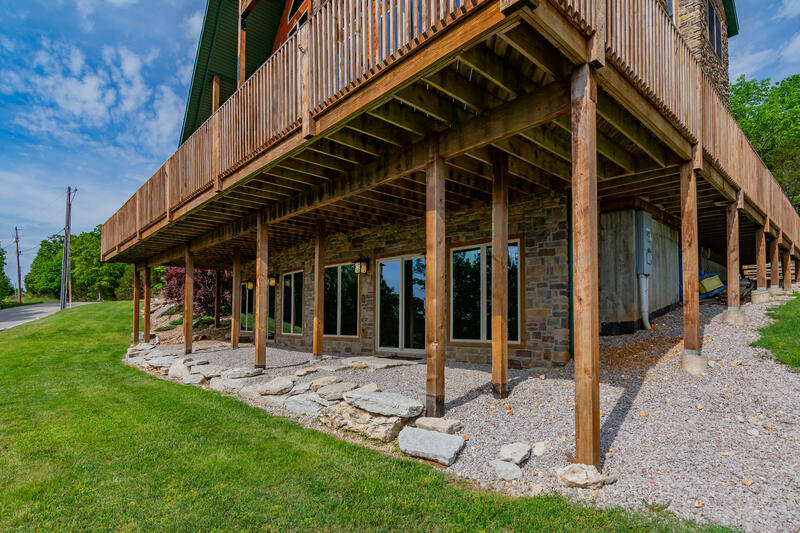 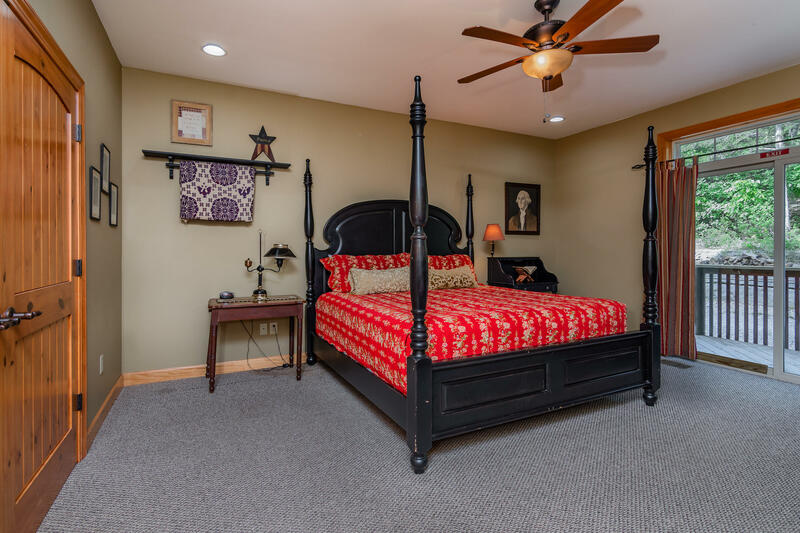 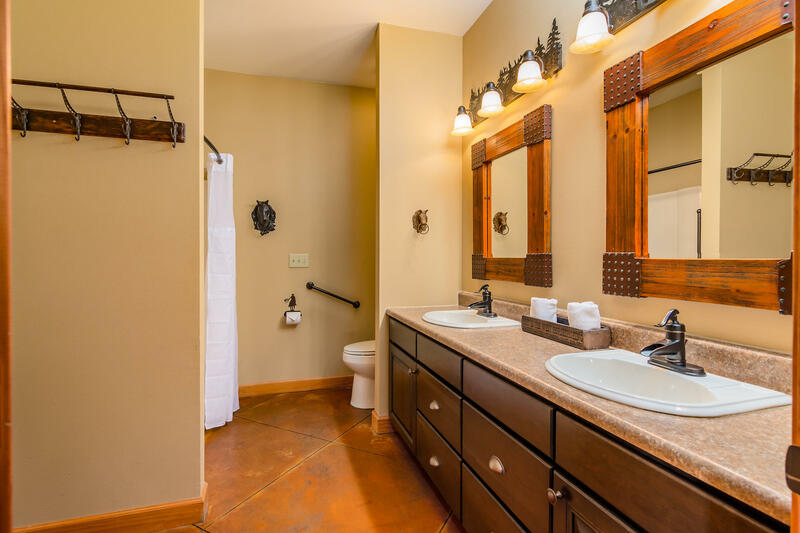 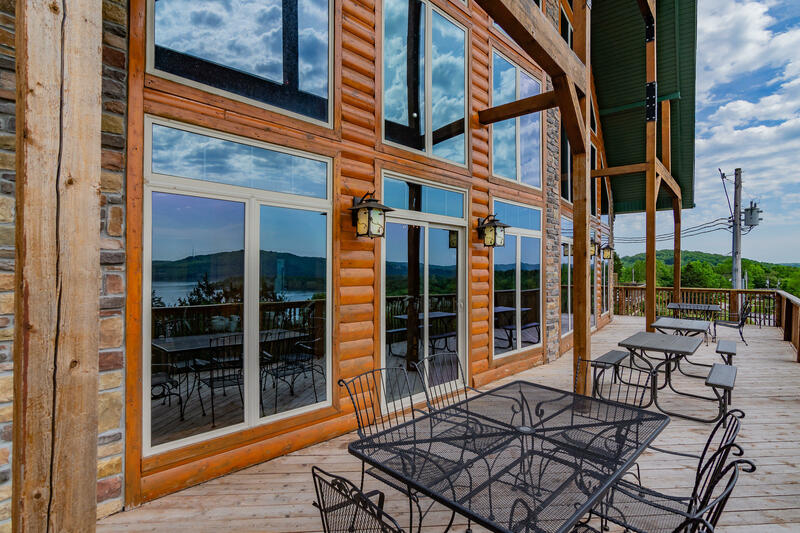 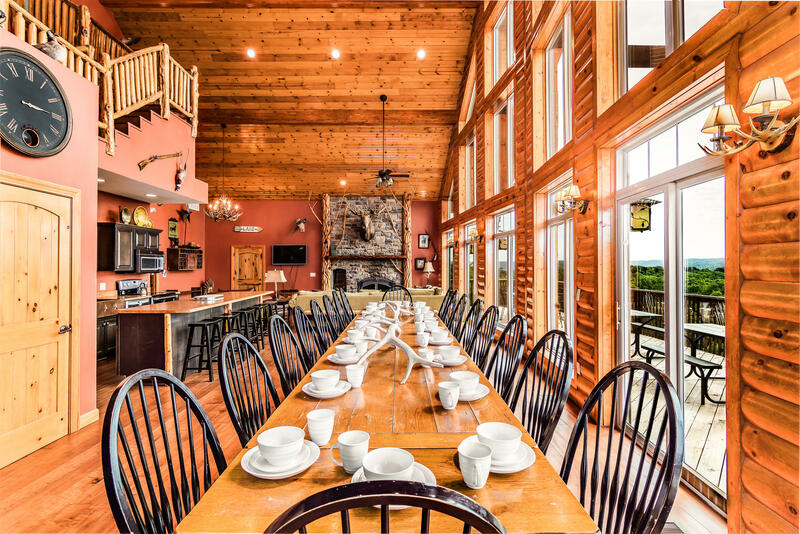 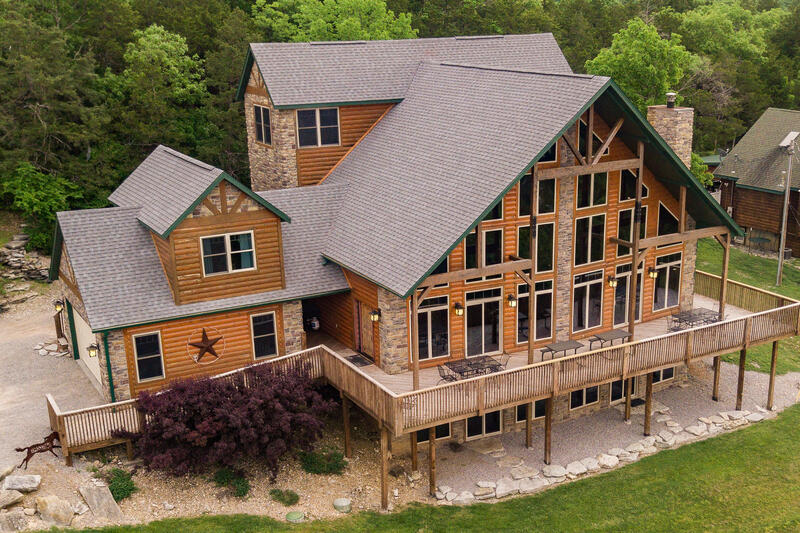 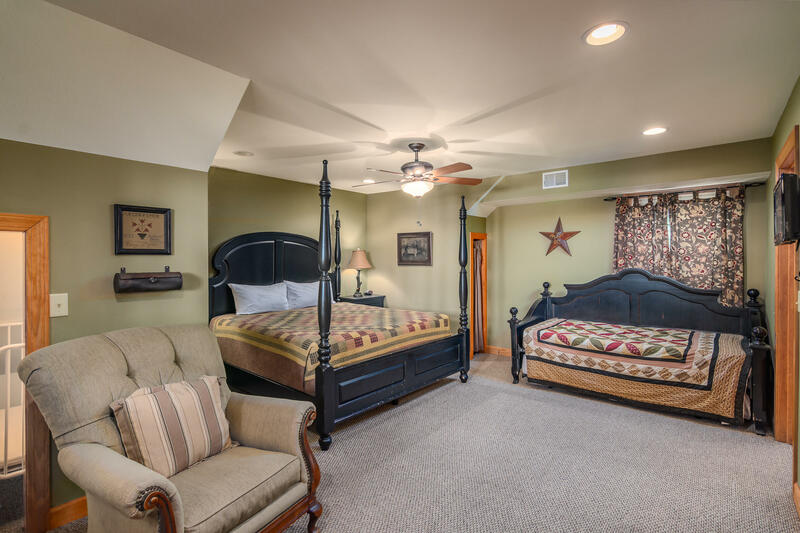 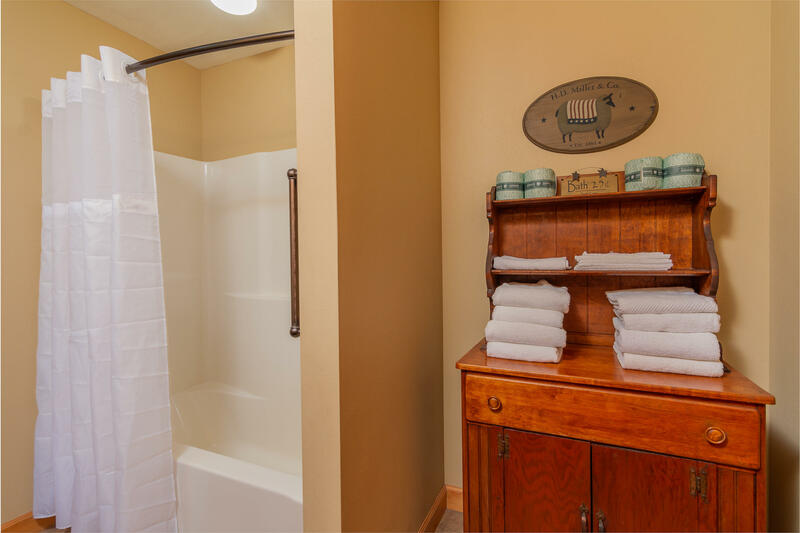 Panoramic views from every room and magical sunsets overlooking Table Rock Lake. 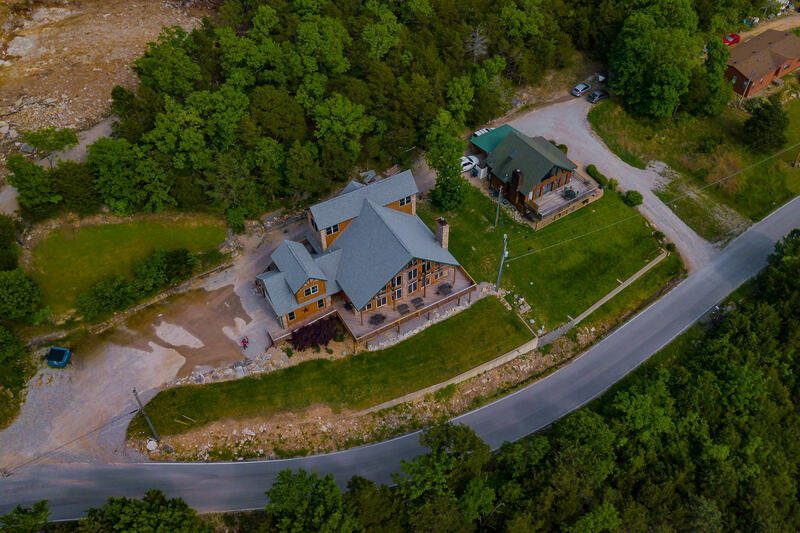 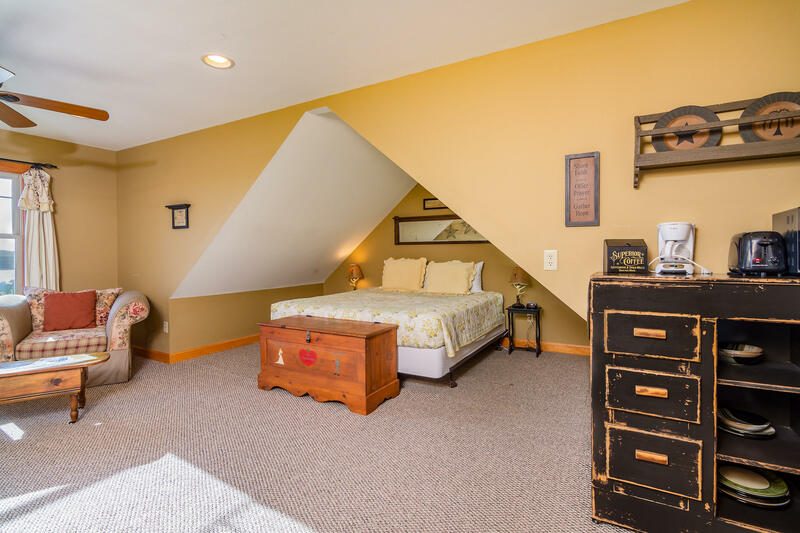 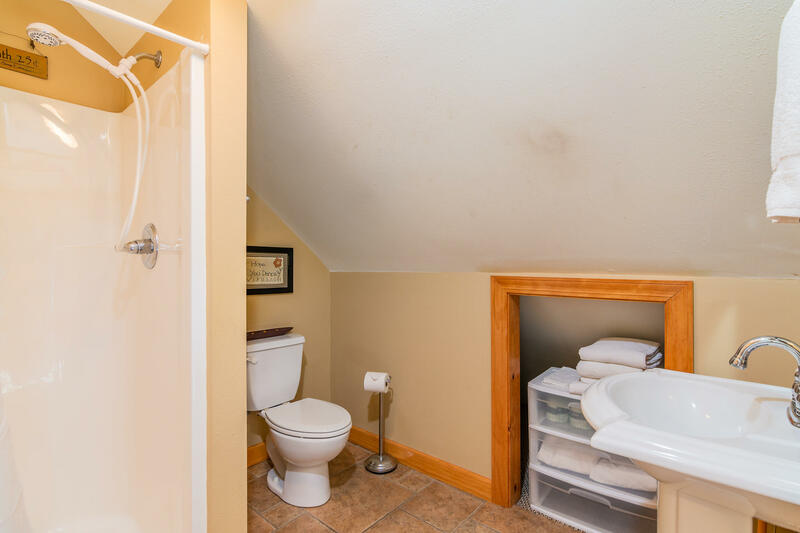 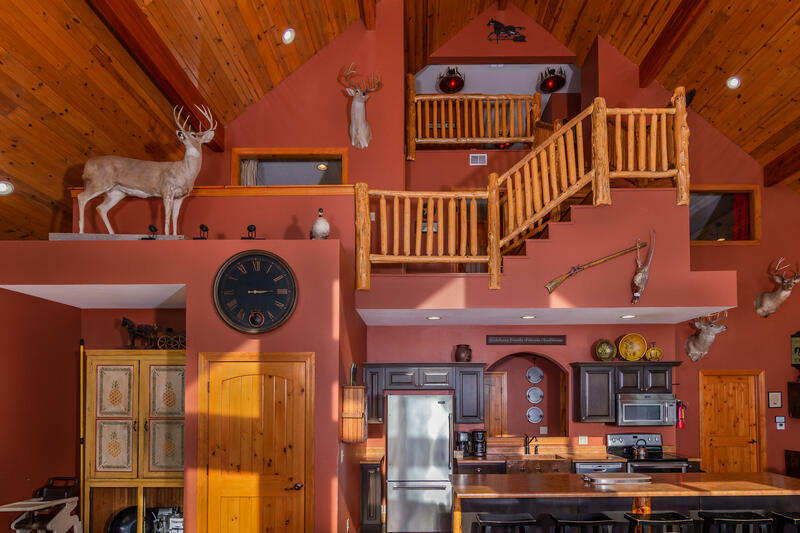 Your guests will get lost in this extraordinary property! 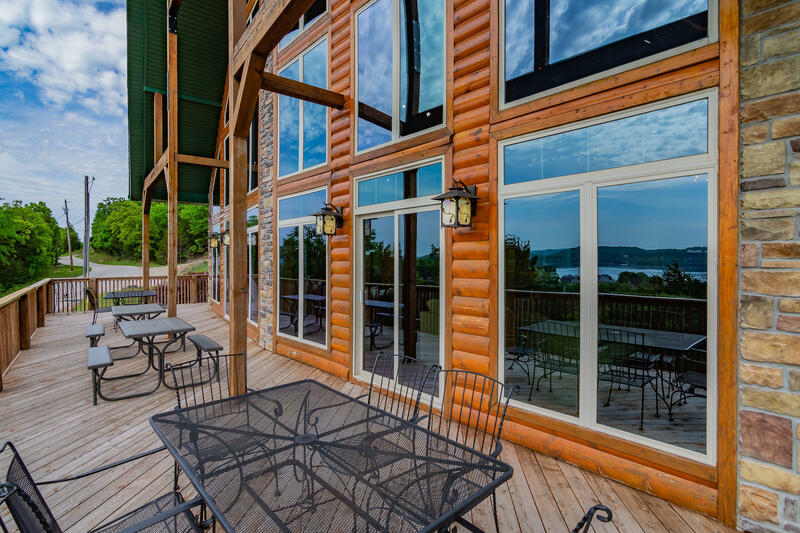 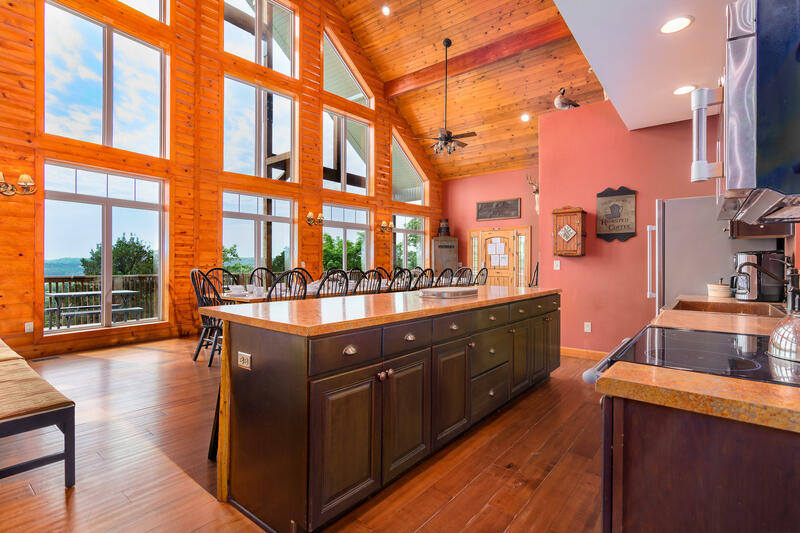 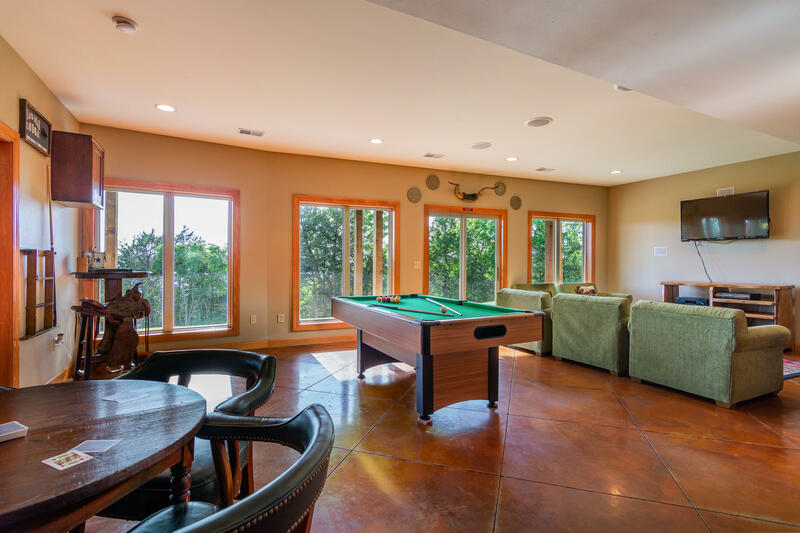 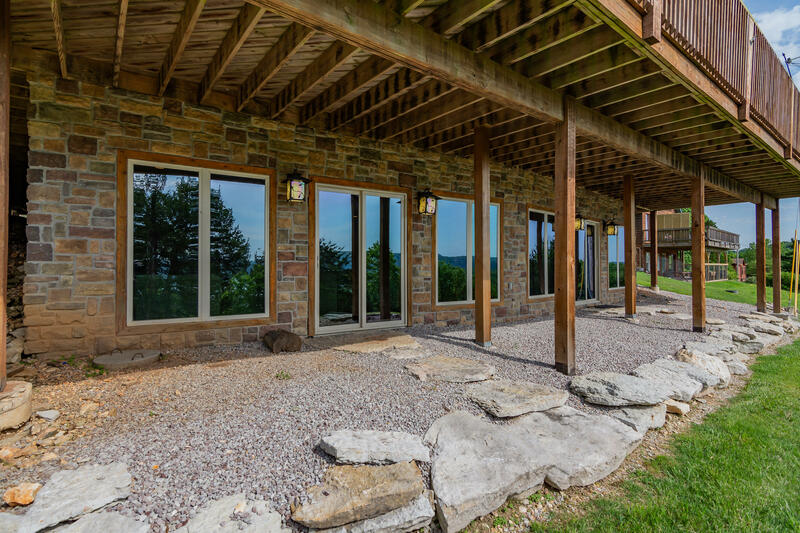 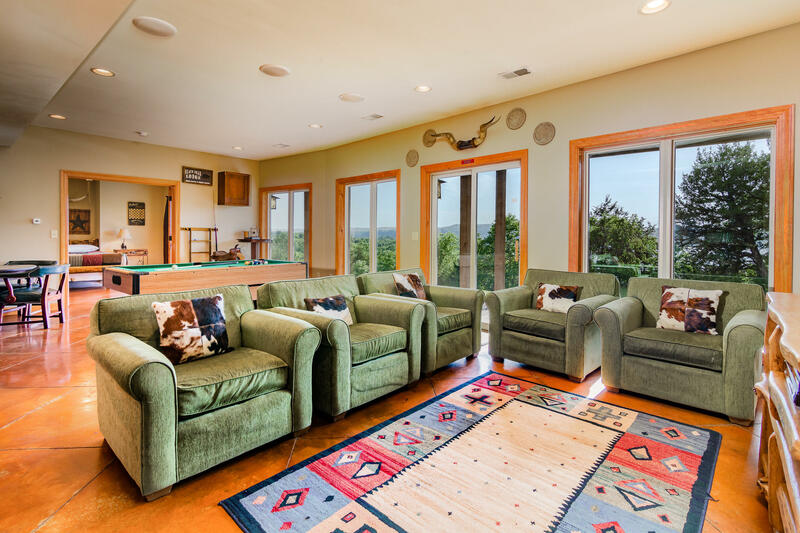 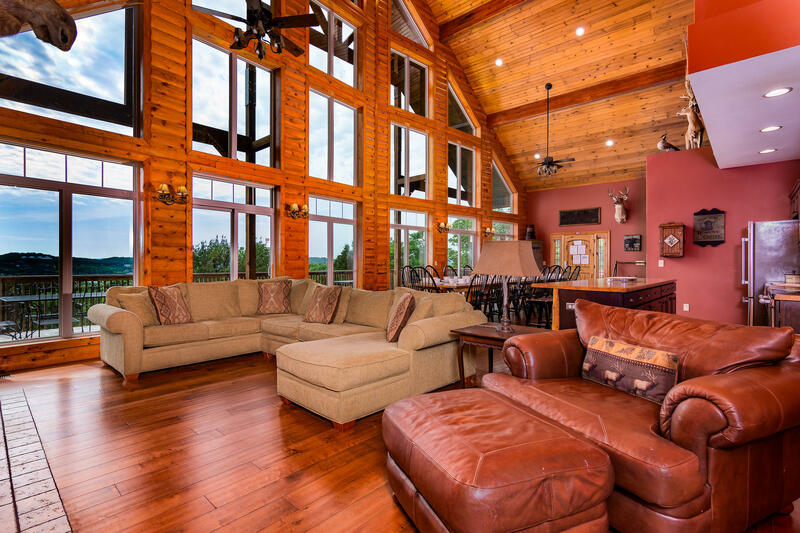 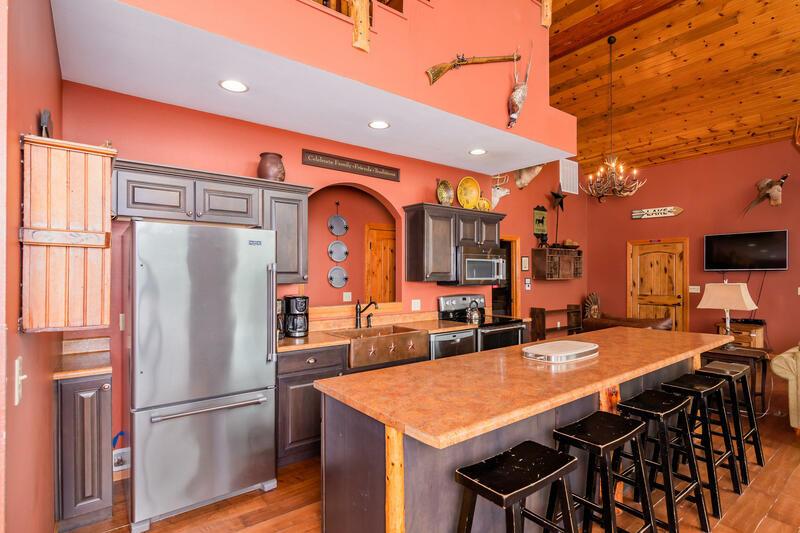 Walk into the great room and take in the 30ft window view of Table Rock Lake or step out onto the balcony and feel the quiet breeze. 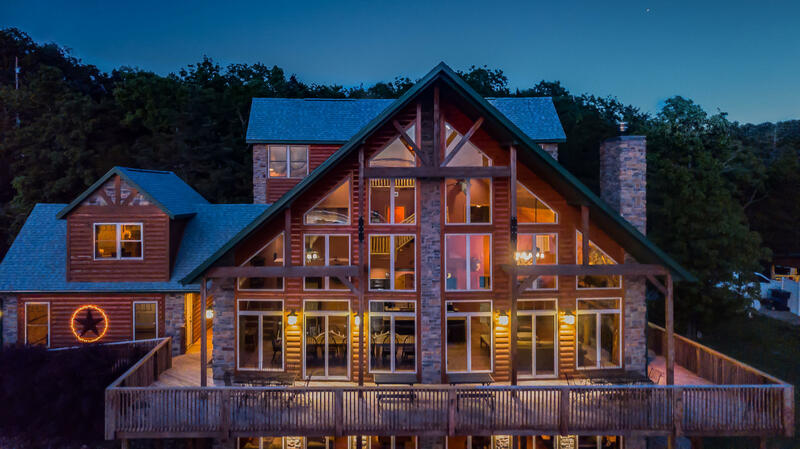 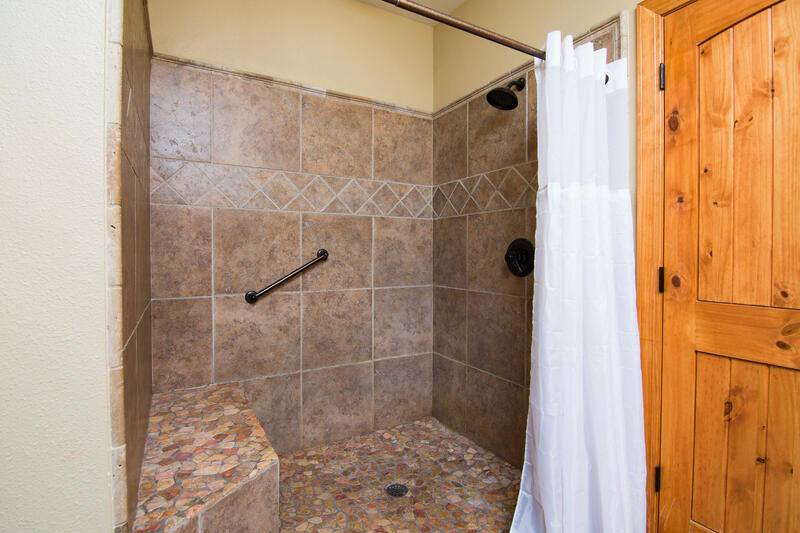 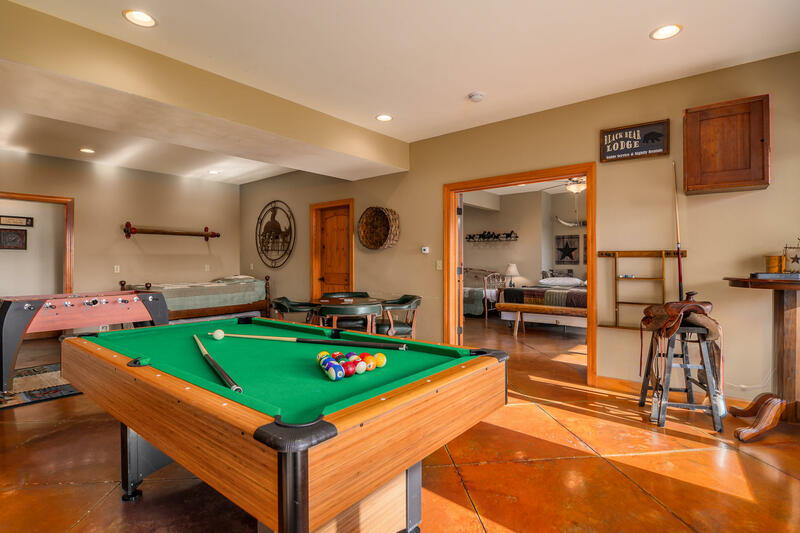 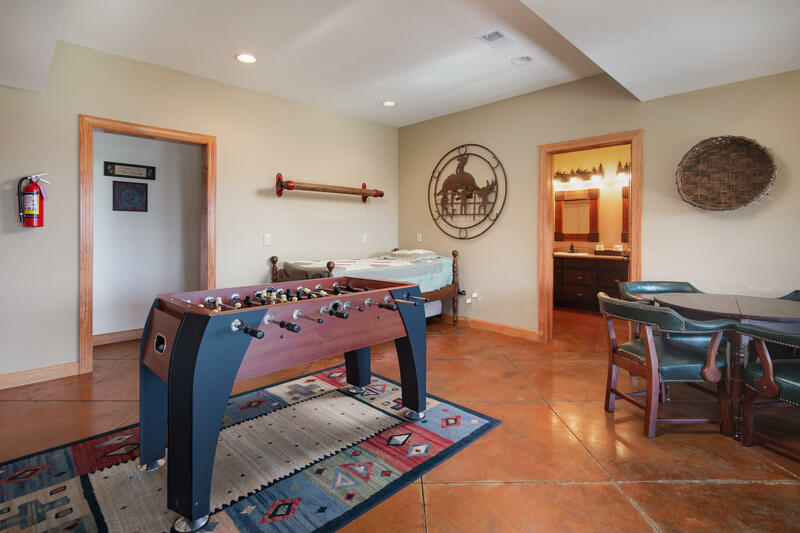 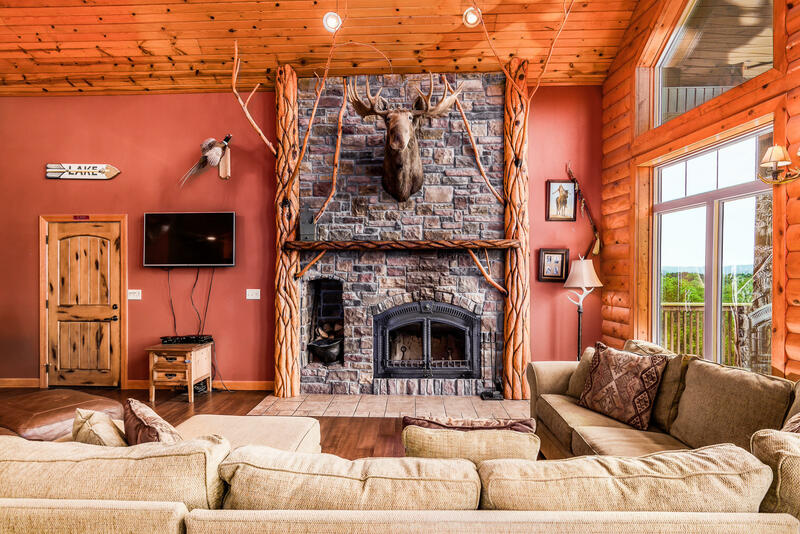 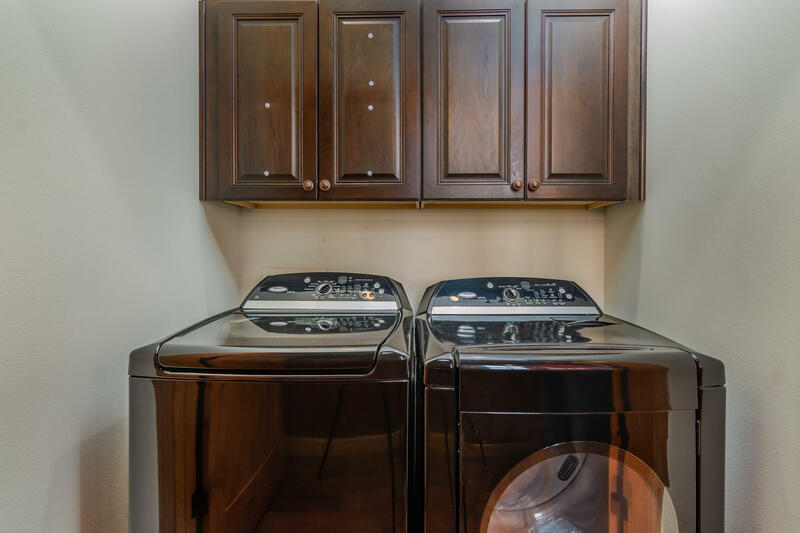 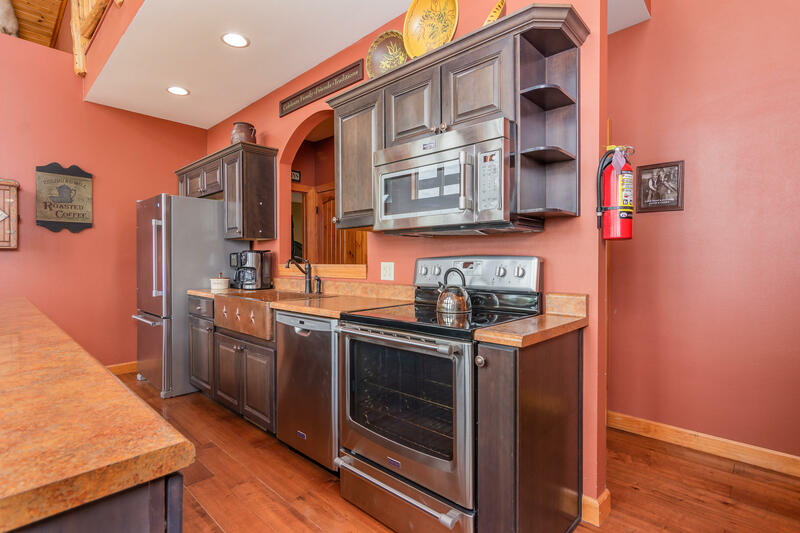 Grand stone and log fireplace, open kitchen with handmade custom hammered copper sink, 20ft dining room table with Windsor chairs, 8 king master suites, large walk-in tiled shower, Jack-n-Jill bath, Juliet balcony, Bose surround sound system, Foosball table, pool table! 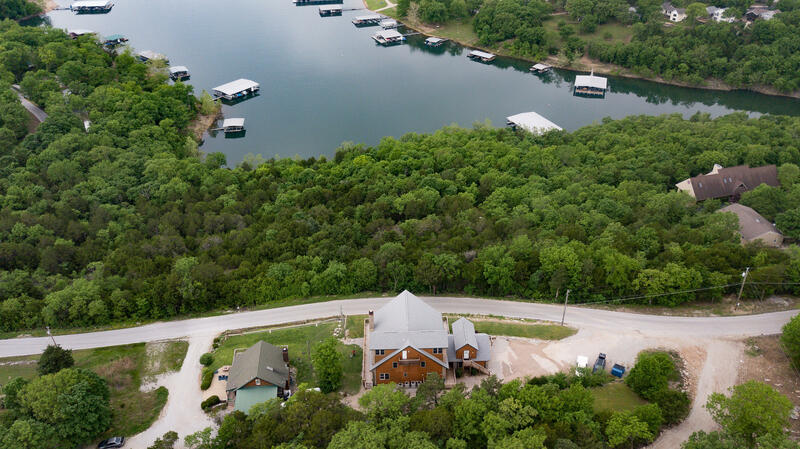 Minutes from Port of Kimberling Marina. 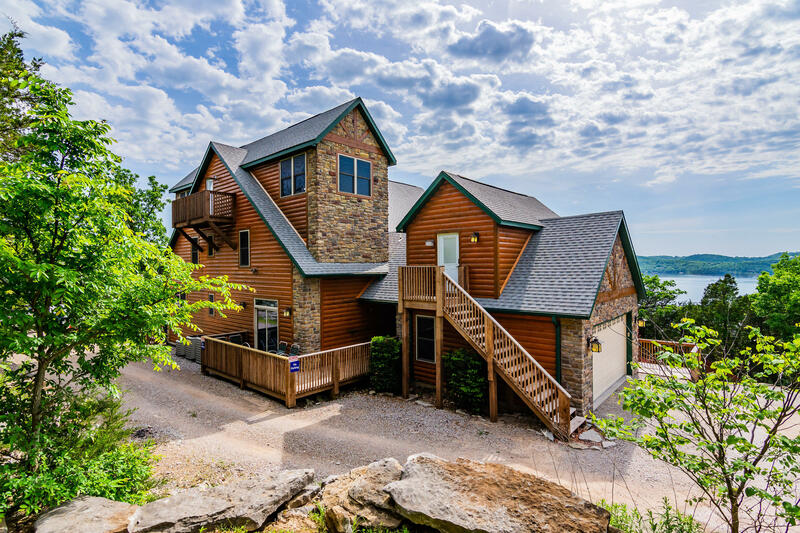 Truly one of Table Rock Lake's most breathtaking experiences! 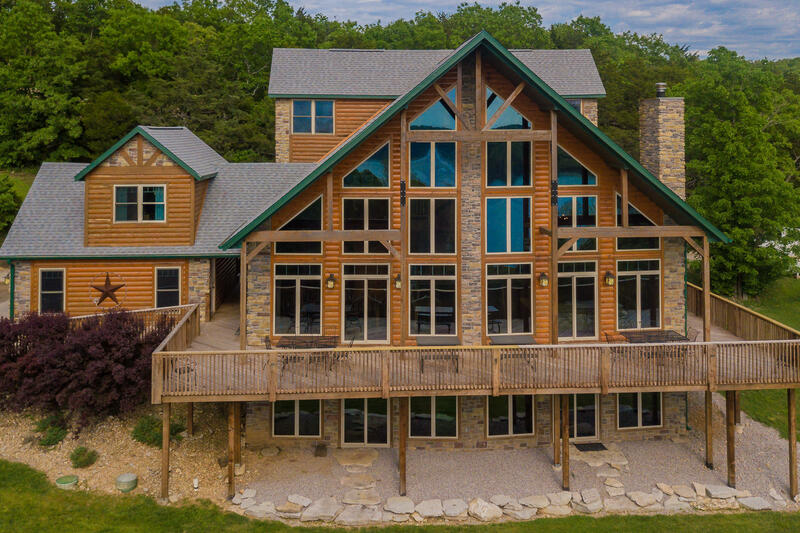 State Hwy DD 5.9 miles Turn right onto Slane Chapel Rd 0.3 miles Turn left onto White Rockbluff Dr Destination will be on the left.